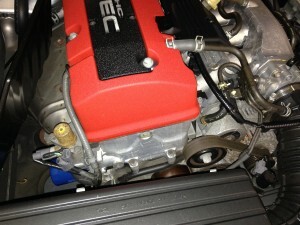 Honda timing belt or Honda timing chain? Honda timing belt replacement is recommended by the manufacturer, every 7 years or 105,000 miles, whichever occurs first. If wondering about the condition of the Honda timing belt in your vehicle, start out by verifying that it has a Honda timing belt. In the past decade, American Honda has eliminated the use of a Honda timing belt in their 4 cylinder engines. They replaced the timing belt with a chain. To name a few Honda cars that do not use a Honda timing belt. The Honda Element, the Honda S2000, and the Honda Fit were never equipped with a Honda timing belt. The 2002 and later models of the Honda CRV, the 2003 and later models of the Honda Accord (4 cylinder models only), and the 2006 and later model of the Honda Civic do not use a Honda timing belt. 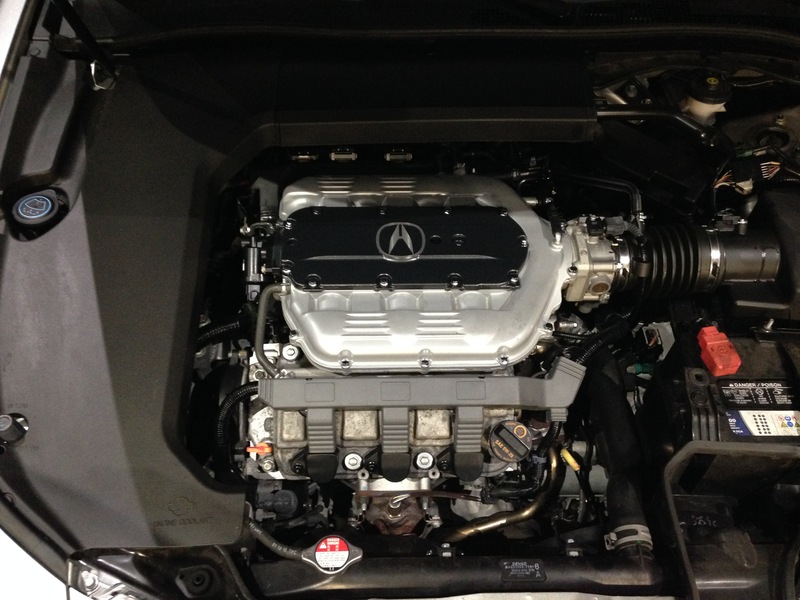 In the Acura line of American Honda automobiles, the Acura TSX (4 cylinder models only) , the Acura ILX, the Acura RSX, and the Acura RDX were never equipped with a Honda timing belt, but instead utilize a timing chain. Current models of Honda and Acura cars that are equipped with V6 engines use a Honda timing belt. These models of Honda vehicles include the Accord V6, the Pilot, the Odyssey van and the Ridgeline. In the Acura line of American Honda vehicles; the Acura TSX (V6 models only), the TL, the RL, the MDX and the Acura ZDX all use a Honda timing belt. Of course earlier Acura models including the Acura NSX, Legend, Vigor, and Integra all use a timing belt. Our service department at Accurate Automotive receives several inquiries a month asking our price on the timing belt replacement in Honda and Acura vehicles that use a timing chain instead of a timing belt. Many times the Honda or Acura car owner has been told by another shop, “the timing belt in your car needs to be replaced”. Whether by ignorance or dishonesty, a car service facility prescribing the timing belt replacement on a vehicle that uses a timing chain is not likely a shop you want to entrust to maintain your Honda and Acura automobiles.